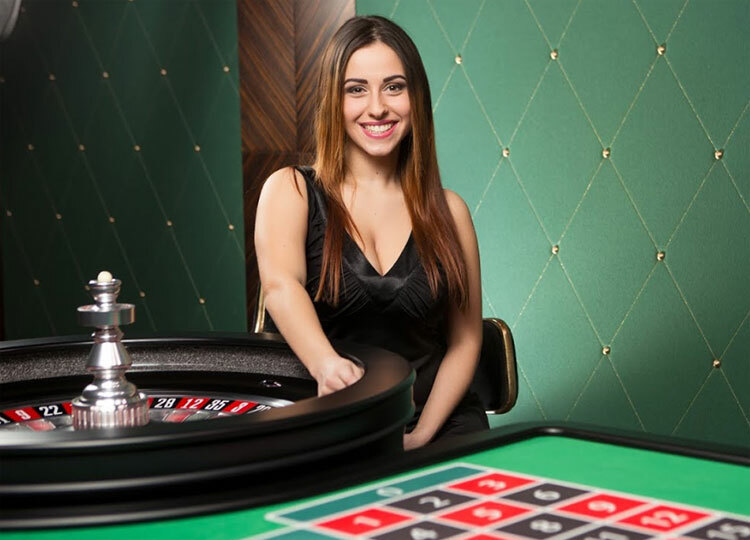 Since 2016, Evolution Gaming has been supplying an array of live dealer and regular RNG-powered games to reputable casino operators in the industry. Their games range from live blackjack, roulette to live baccarat and poker. Today, Evolution Gaming boasts of developing more than nine different versions of live dealer roulette. Of course, roulette is the most popular game in their lobby. Whether you are on the hunt for fast-paced games or moderate, you will enjoy them in full HD. Auto Roulette is one their most favorite version. The gameplay, betting layout, available bets, and payouts are similar to European Roulette. The most significant difference from other versions is that players enjoy 60 to 80 spins per hour without a dealer! 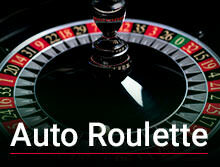 Auto Roulette is offered several prominent online casinos in the market. One of the tops recommended UK-based platforms is bCasino. Although the operator is slightly new in the industry, they have earned an excellent reputation for their superb services. The casino does not only offer a wide range of games but multiple secure payment options for safe transactions. You will find a great deposit and withdrawal options such as visa card, MasterCard, bank transfer, and e-wallets. Auto Roulette, is a version of the traditional European roulette that is available to high limit gamers looking for real action and mad fun. What's surprising about this game is that you can play from as low as 0.20. As aforementioned, Auto Roulette utilizes the standard rule of European Roulette, and it features 37 pockets and a single zero. You will be able to use different types of bets, with the highest paying being Straight Up bet. It pays 35 to 1. To play, you need to drag chip denominations (on the lower of the screen) and place them where you want to put your wager. The wheel will then automatically shoot the ball to produce the winning numbers or combinations. The tables can be viewed from different angles including Classic View, Multi-Camera view, and 3-D view. Multi-Camera View: multiple HD camera views are automatically launched during the game round to provide the best view of both the roulette wheel and table. 3-Dimensional View: provides a traditional view of the table including the betting grids as well as the racetrack. Classic View: this view is best when the internet connection is slow. What's exciting about this view is the permanently displayed playing options and chat. Auto Roulette has a standard table with the inside bets arranged into a three by 12 rectangular grid with numbers 1 to 36. The outside bets are odd/eve, black/red are placed around the inside betting grid. These are wagers placed on single or multiple numbers at a time. Here are the common bets in this category. To place your bets, you click on the colored and numbered chips at the bottom of your screen. Once the chip graphic has appeared, you can place as many bets as you bankroll can hold. A green light will blink near the top of your screen before the ball is triggered to indicate that betting is about to start and yellow light to show that betting is about to be closed. Lastly, a red light will blink to indicate that the end of betting. After that, you will see a live stream overhead view of wheel spinning and the ball revolving around the perimeter. The Art Roulette version by Evolution Gaming at bCasino is the best for high roller players who are after quick wins. Like other roulette variants, you don't require skills to play. The game is fully optimized with HTML5 coding technology to ensure that it is compatible with primary mobile devices like Android and iOS powered. This means you will be able to enjoy your favorite games on the go or from the comfort of your home. Additionally, all games at bCasino are available in instant play mode; you don't need a downloadable software to play. The customer support is highly qualified and friendly. Players can contact them via email, live chat or telephone 24/7.